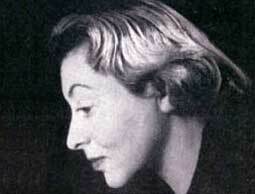 Marian Mahler was born in Austria in 1911. she emigrated in Britain in 1937. 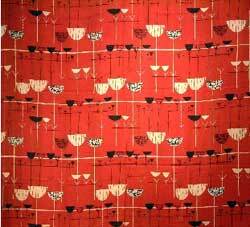 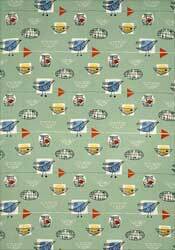 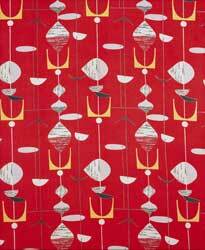 She was one of influential textile designer of the 40's.During the early 50's she designed brightly coloured patterns for David Whiteheas , as "Linear Flowers" below. 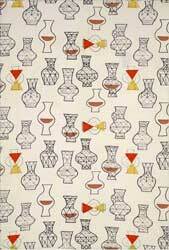 for David Whitehead in 1953: "Linear Flowers"